Today we’re introducing Kugutsu Sorami, one of the three girls accompanying Setsuna on his pilgrimage throughout Tokyo Babel. After narrowly escaping from the jaws of death Sorami inadvertently inherits Gethel’s eyes which grant her the power to analyze the truth of all things. Fear, apprehension, doubt: these are all emotions that overwhelm Sorami when she is faced with the reality of the world around her. Her newfound abilities notwithstanding, she manages to adapt to the gruesome events that occur around her with surprising ease. While at first it appears this power is an albatross around her neck it soon becomes clear that she is a valuable asset to Setsuna and his team. It matters not that she was once a victim, for circumstances have forced her to become an active participant in the trials that lay ahead. She can no longer take comfort in that label or simply sit idly by with the rest of the students at Pandora. Now, marked with the power that can alter her destiny and that of those around her, she must do all she can to ensure her companions survive until they topple Tokyo Babel. Such an abrupt and jarring change would surely have broken most people, so seeing Sorami overcome all odds and persevere is definitely a refreshing change of pace. None would have blamed her had she rejected her role, yet she steps up and does the best with the hand she’s dealt. Despite her lack of memories Sorami declares that she wants to live in the present. Instead of fruitlessly searching for something she can cling to in the past she embraces reality, no matter how harsh it might be. Knowing full well that a raison d’etre is paramount to survival in Tokyo Babel she decides to search high and low in order to help her companions. By securing a raison d’etre she can safely use her own will as an impetus to forge ahead into the future. Obtaining such power is not child’s play and it is only after numerous encounters with enemies that Sorami discovers her own raison d’etre. In many regards Sorami’s mind is a blank slate. After bring influenced by her environment and the people around her she is able to decide about what she wants to do with her life. Though many people try to suggest what she should with her life — some more forcefully than others — she alone holds the keys to her own destiny. It is only after great tribulations that Sorami can triumphantly declare her raison d’etre to the world. Instead of being thrown around like a ragdoll by the whims of fate Sorami takes the reigns and manages to regain some semblance of control in a world that has been plunged into chaos. Similarly, armed with only your wit and tenacity you will also step foot into the harrowing world of Tokyo Babel, striving to discover the truth of the Divine Calamity and what role Sorami plays in all this. 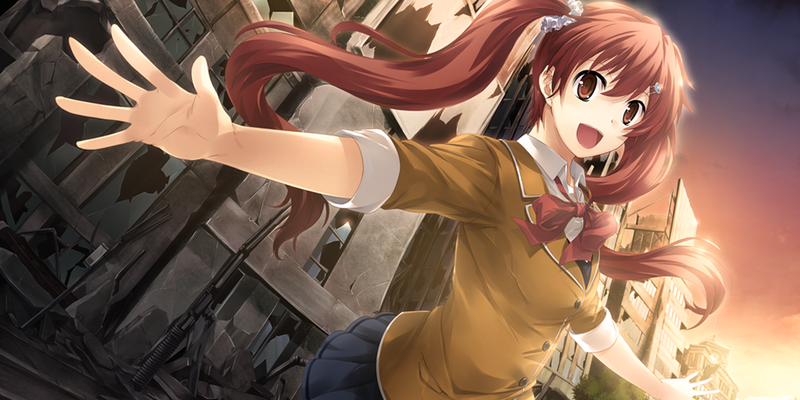 Are you brave enough to venture into the uncharted strata of Tokyo Babel and discover the truth behind Sorami’s past? Do you have what it takes to forge ahead and discover what her purpose for being in Tokyo Babel is despite the perilous revelations lying in wait? Sorami is voiced by Itou Kanae, who you may know from her anime roles such as Nana from To Love-Ru, Elise from The World God Only Knows, Yui from Sword Art Online, Saten from A Certain Scientific Railgun, and Sena from Boku wa Tomodachi ga Sukunai! 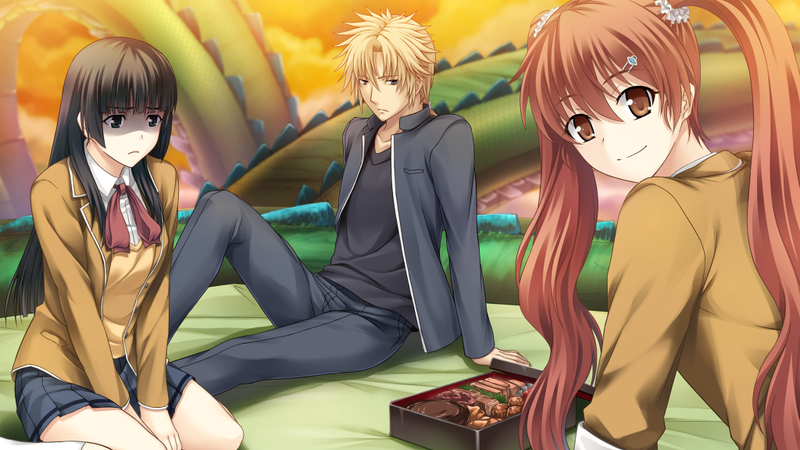 You can pre-order Tokyo Babel right now to snag it for 15% off! « 2016 Anime Boston Announcements!